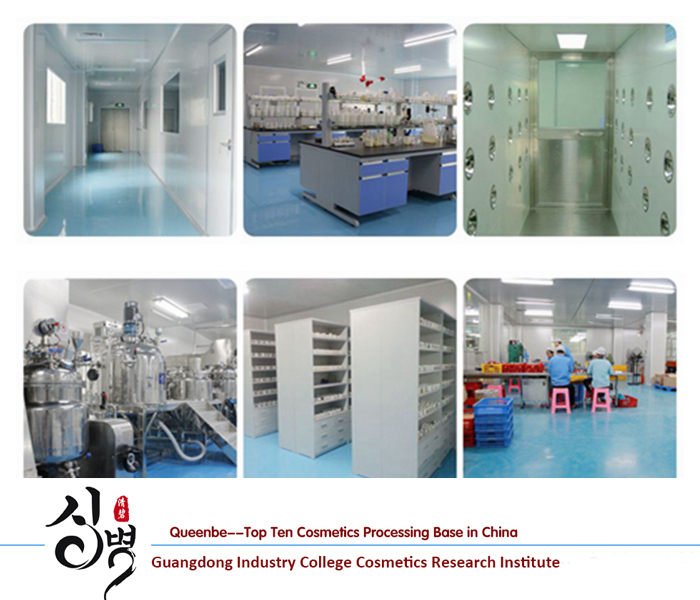 Queenbe--Top Ten Cosmetics Processing Base in China, pioneer of Chinese cosmetics industry, owning a number of patented technologies, with GMPC approved, passed ISO9001, ISO1400. 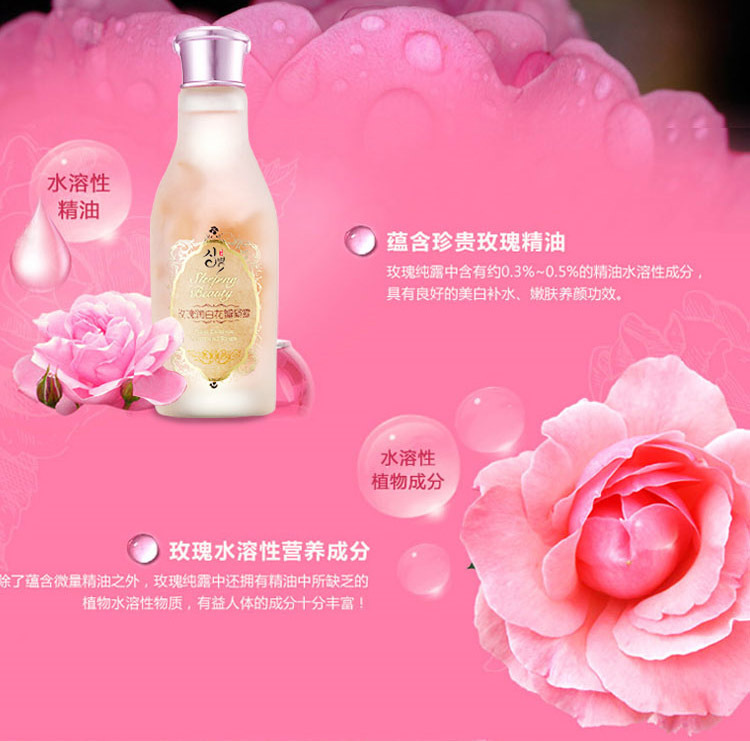 Queenbe has more than 12 years history of cosmetics OEM / ODM, and controls the core and real technology of cosmetics. 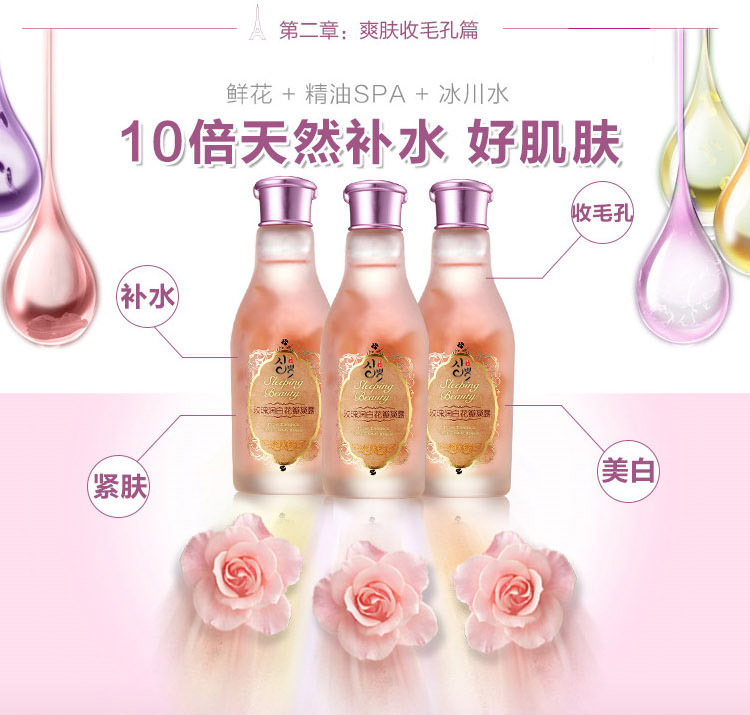 Till now Queenbe releases more than 2000 mature and effective formulas for OEM and customization. We supply the best service on OEM and ODM. We have more than 1800 mature formulas for your choice. 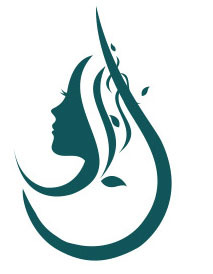 And all the products are proofed to be safe and effective. 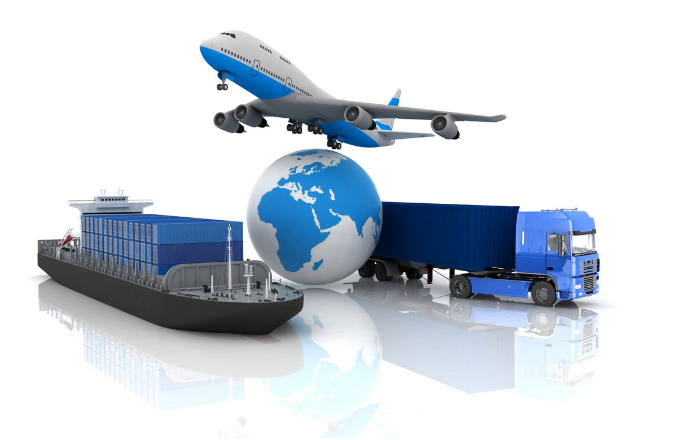 We can quickly provide the most suitable products as long as you tell us what functions you need. 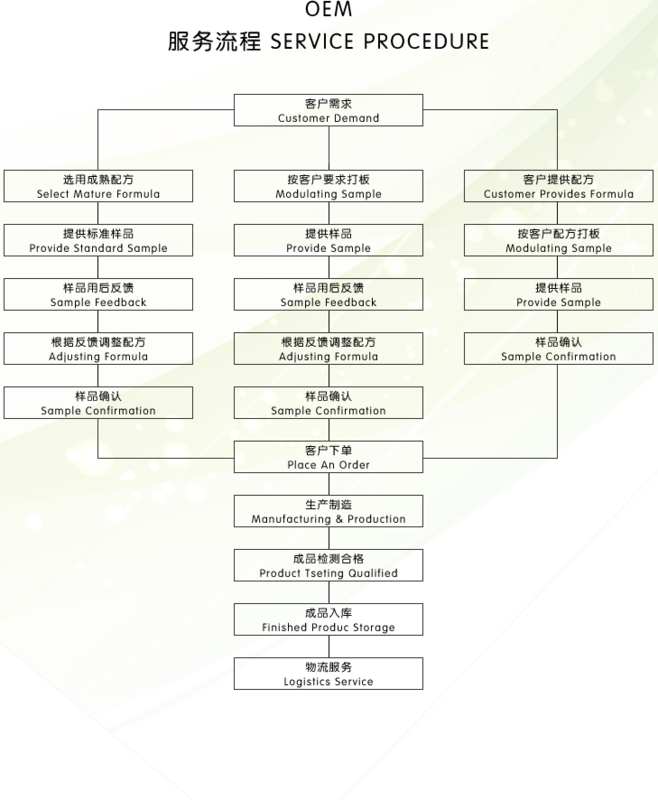 We also can regulate the formula according to your requirements and suggestion. 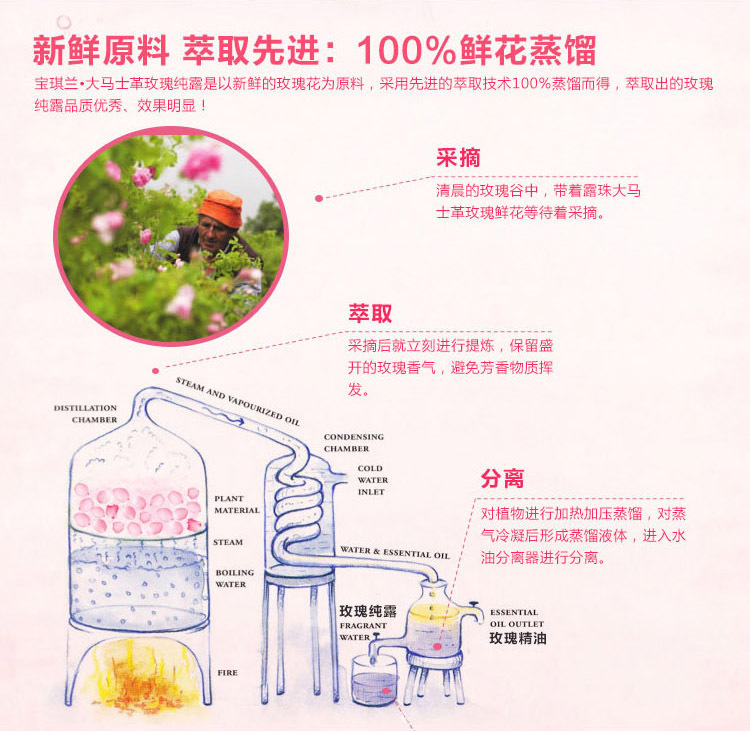 A: We welcome your own formula, but we need to test before producing, for we must make sure all the ingredients are harmonious, and are suitable for package. However, we trend to use our own formula, for all the conditions are mature. And we can add some ingredients as your special demand.